​Fender Music System -300 watt . Includes speakers and mic. 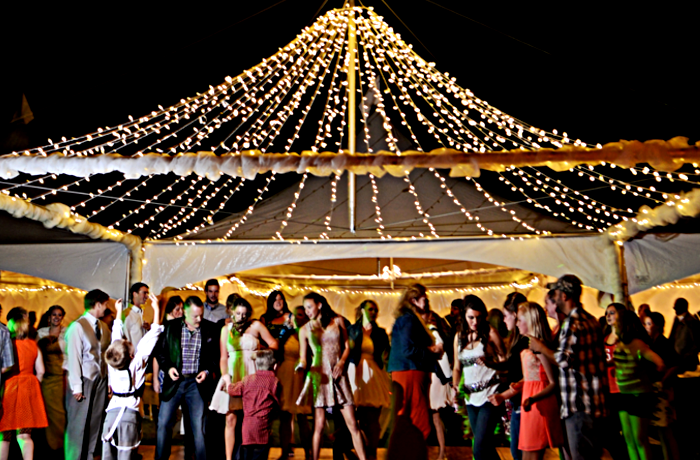 Several lighting packages are available to illuminate our tents. and chandeliers for the pole tents. ​For your outdoor spaces: tree lighting, tiki torches, pathway, garden up-lighting. Stages built to suit for band size and requirements. 12” to 30” high. ​and parquet style for indoor, patio and deck use.